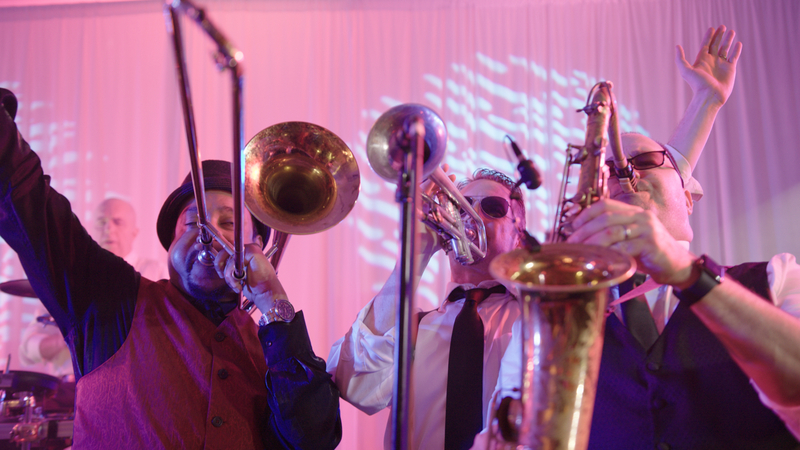 Tidewater Drive (TWD) is a smoking-hot genuine nine-piece show band with a full horn section. We have shared the national stage with renowned artists, Bobby Brown and the Heads of State, The Average White Band and Keyshia Coles just to name a few. 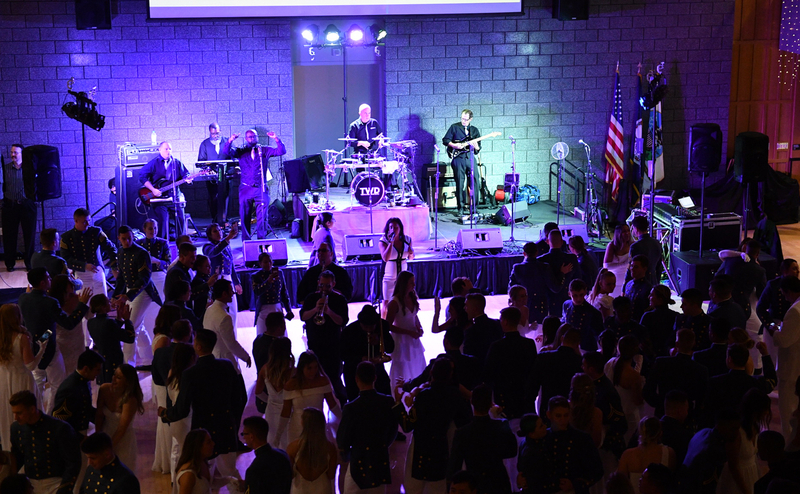 We have had the honor of performing for Governor Bob McDonnell of Virginia, the areas largest military installations, as well as many other regional dignitaries. Tidewater Drive is committed to providing the highest level of entertainment value in . . . 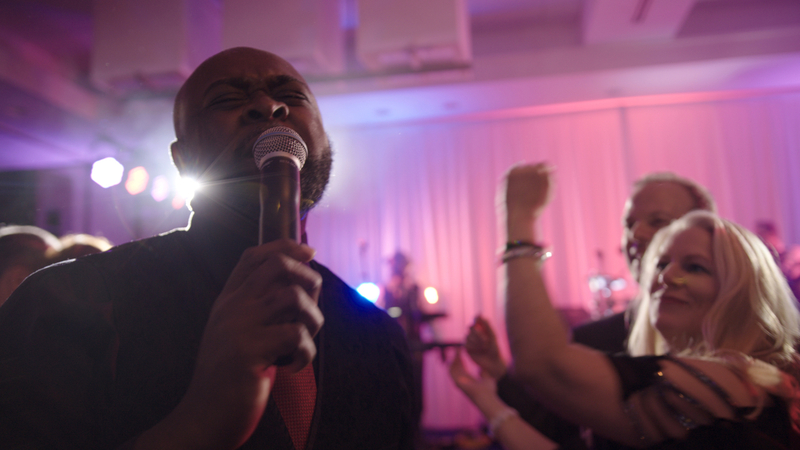 I give this band an A plus plus rating and would highly recommend them for any function, but especially for a wedding, as they really knew how to get the people dancing with their excellent choice of songs. The female vocalist was incredible and the horns electrified the crowd. 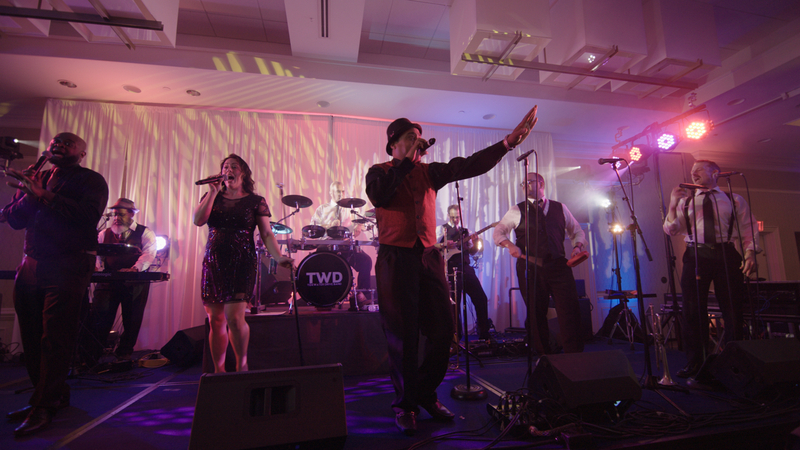 Tidewater Drive (TWD) is a smoking-hot genuine nine-piece show band with a full horn section. 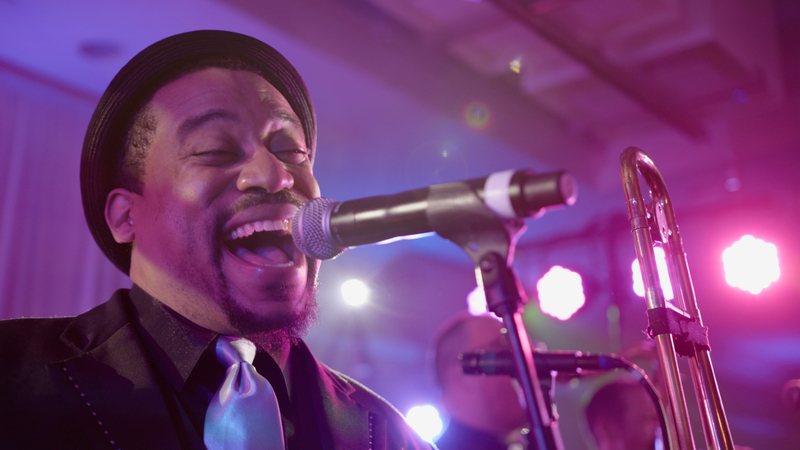 We have shared the national stage with renowned artists, Bobby Brown and the Heads of State, The Average White Band and Keyshia Coles just to name a few. We have had the honor of performing for Governor Bob McDonnell of Virginia, the areas largest military installations, as well as many other regional dignitaries. 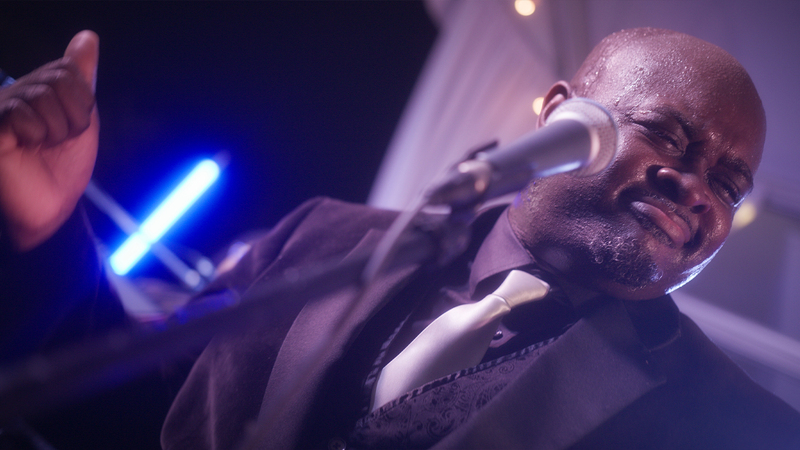 Tidewater Drive is committed to providing the highest level of entertainment value into every performance. Our choreography and our signature, seamless transitions from song to song keep people dancing non-stop all night long! Tidewater Drive carries its own sound and lighting production and also travels with its own professional sound and lighting engineers. 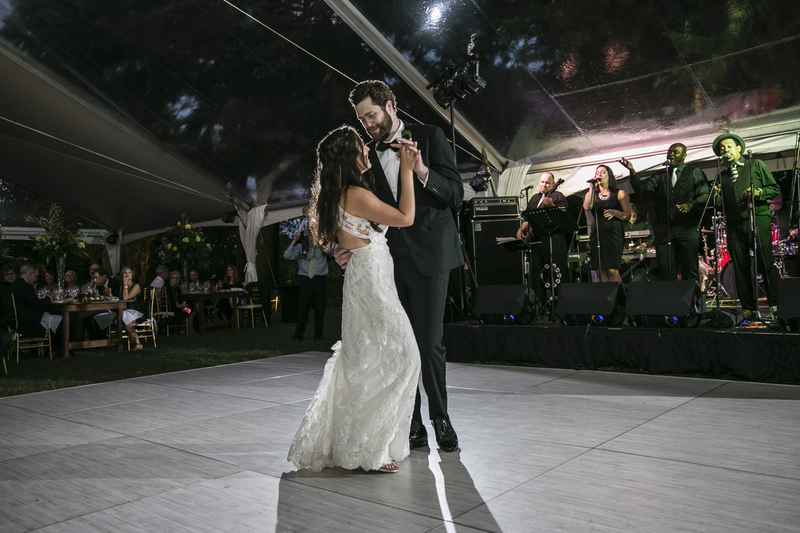 The band coordinates and customizes all details for each performance by creating the perfect atmosphere for each occasion's style and purpose. 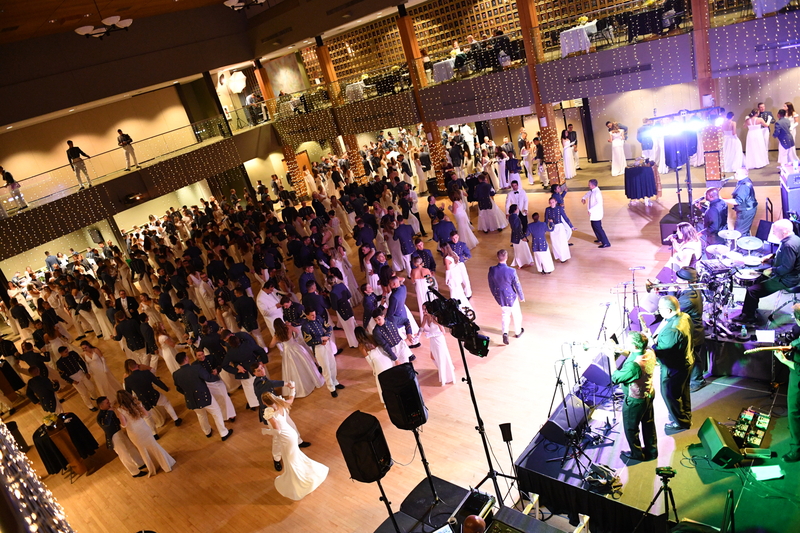 Specializing in Motown, disco, funk, Top 40, and the standards required for each particular performance, Tidewater Drive is extremely versatile and able to perform for weddings, galas, corporate events, and exclusive private functions.